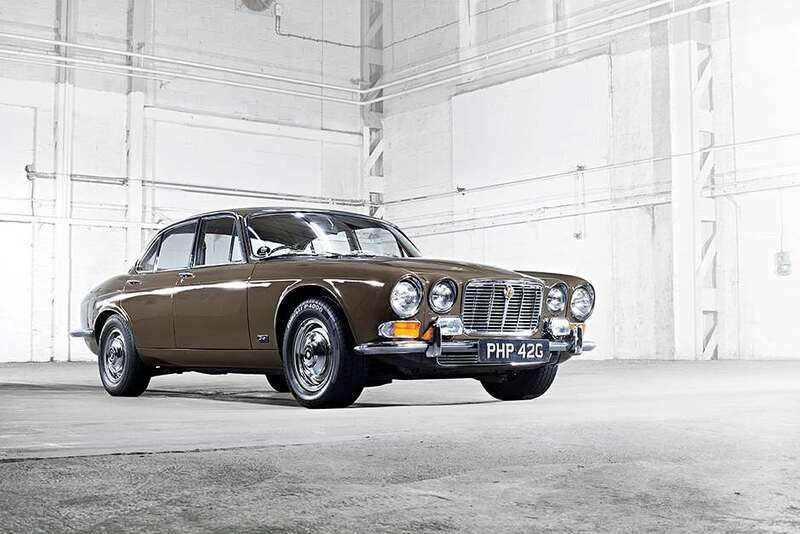 Goodwood - What are your 'perfect 10' Jaguars? 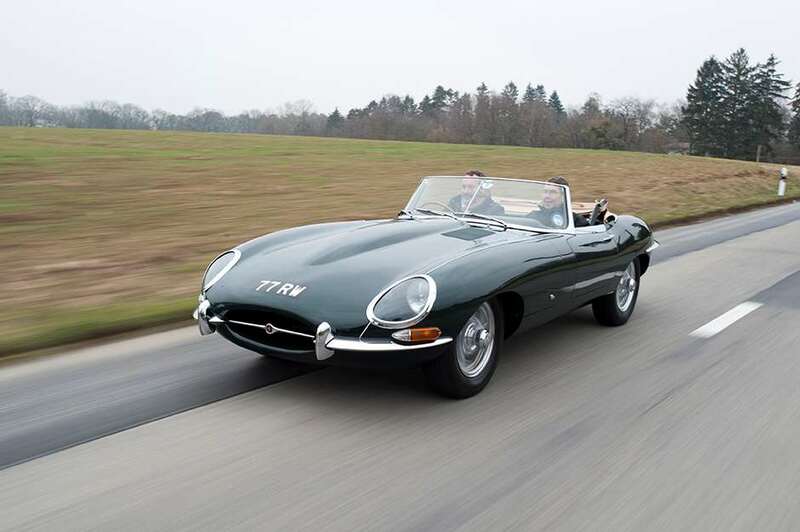 At Earl’s Court on Monday (8th) Jaguar will launch its new XE saloon, and to keep us entertained until we see the new BMW 4-series rival it has come up with a ‘Perfect Ten’ list of iconic Jaguars with the help of Lord March, Brian Johnson and Jaguar’s Director of Design Ian Callum. 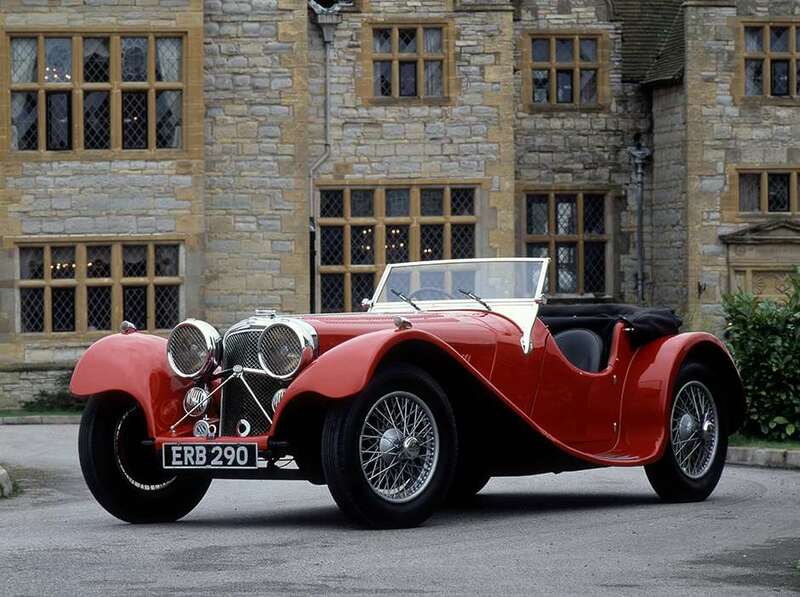 SS100: Jaguar’s first 100mph production car. 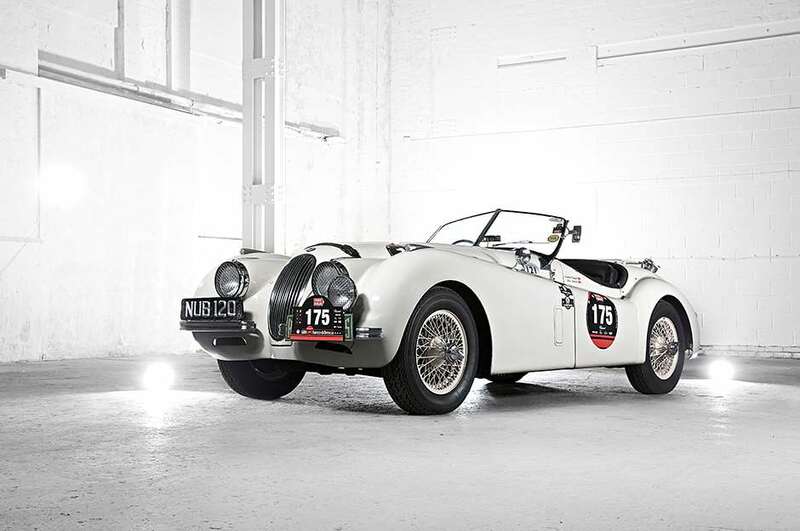 XK120 – registration NUB 120: Perhaps the most famous XK120 in the world. Driven by Ian Appleyard and Pat Lyons (daughter of Sir William Lyons) to numerous rally wins in the 1950s, including the Alpine Rallye des Alpes in 1950 and 1951. 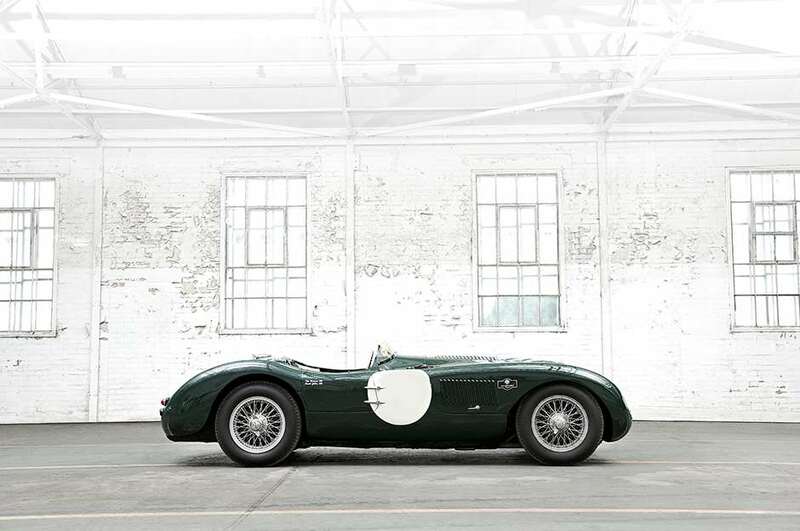 C-type, registration NDU 289: Original entry in the 1953 Mille Miglia, and one of just 54 cars built. D-type, registration 393 RW: This penultimate D-type won the 12 hours race at Reims driven, by Hamilton and Bueb, and was sixth at Le Mans with the same driver pairing. MK II: A great example of the legendary sporting saloon for which Jaguar has become globally renowned, and the genesis of the brand-new XE. 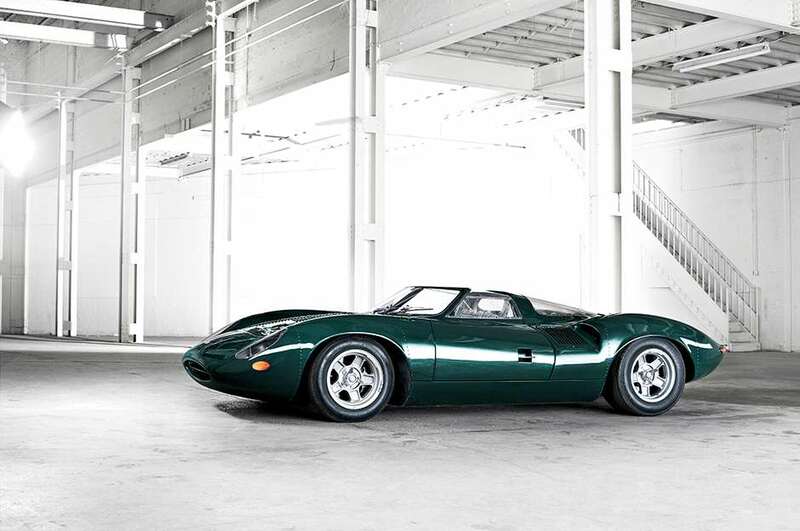 XJ13: Only one example of this car was built, being the first Jaguar to use the V12 engine. 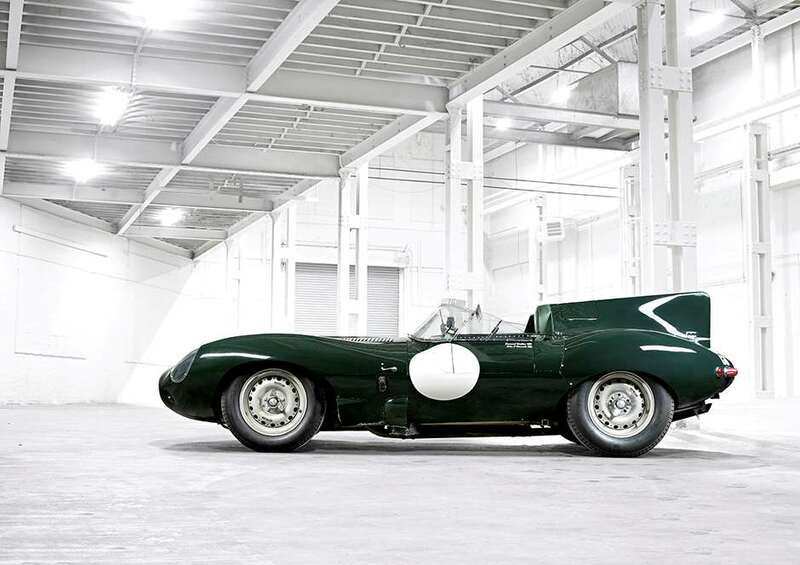 The XJ13 was built for – but never raced at – Le Mans, and was designed by Malcolm Sayer. 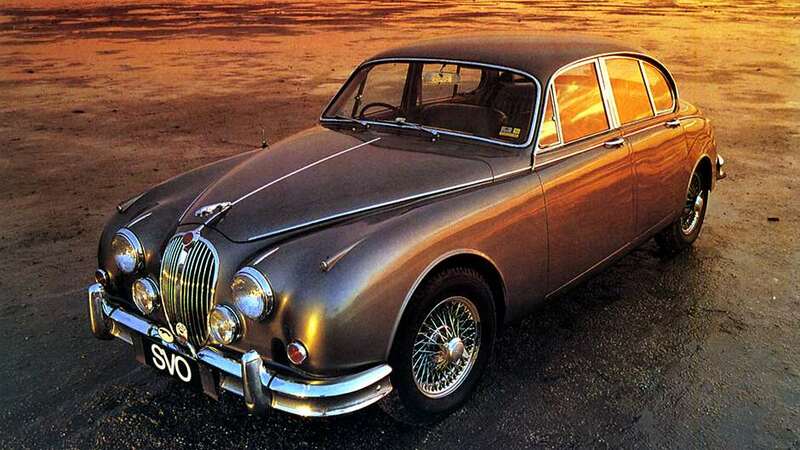 XJ6 S1: Car of the Year when launched in 1968, this particular XJ6 was Sir William Lyons’ personal car. 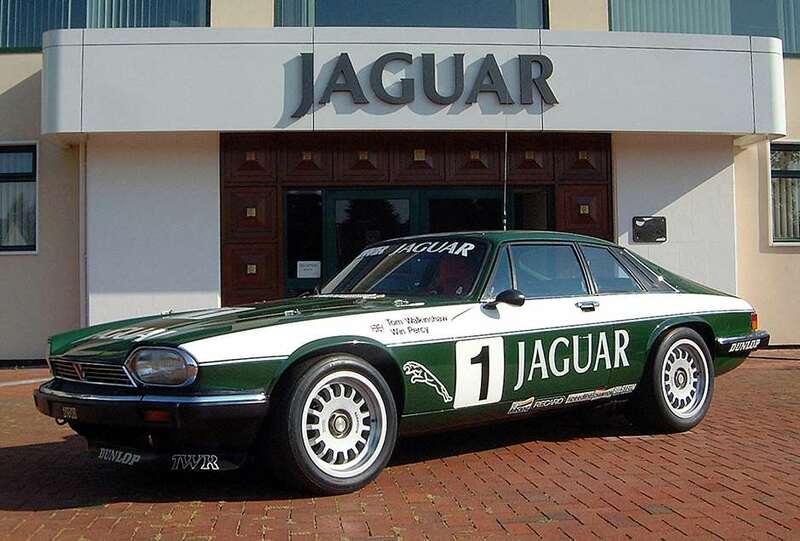 TWR XJS: Tom Walkinshaw was very successful in motorsport for Jaguar in the 1980s and returned Jaguar to the podium with the racing version of the legendary XJS winning the European Touring Car Championship. XJR-9. 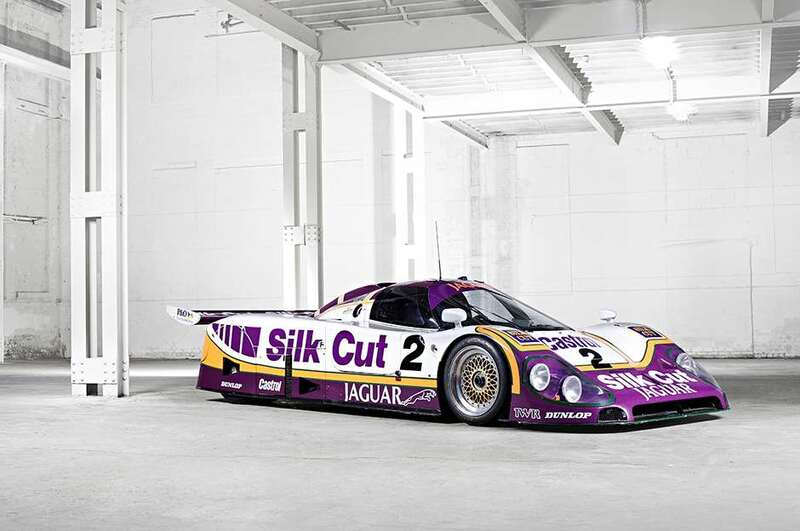 Tom Walkinshaw won Le Mans in 1988 with this very car, in one of Jaguar’s seven victories in the famous endurance race. Driven: Jaguar's new 3-series rivalling XE. Should the Germans be worried?